Well over a year or so ago I was made aware of an upcoming British Bigfoot documentary. The film "Elusive" has now been released and I finally got the time to watch it. I wanted to share some thoughts and the film with everyone. 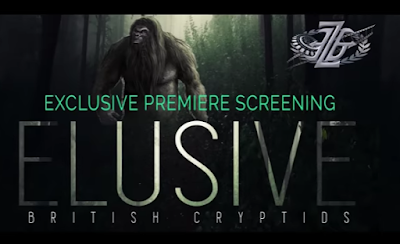 The film features witnesses/researcher testimony as well as some very interesting footage of what appears to be a Bigfoot. I have had the pleasure to work with a few of the people featured in the film over the years. Some of the others are popular names you will recognize from Youtube. We also covered Charmaine Fraser sighting and you can read it by Clicking Here. She was also great to work with. 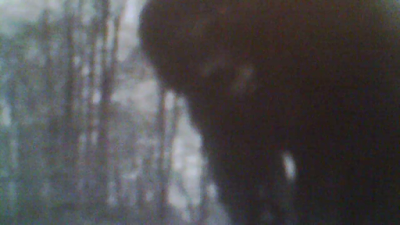 At the end of the film there is some possible Bigfoot footage that was shot by Youtube personality "Bigfoot Tony." Bigfoot Tony has gained a large following on Youtube by doing breakdown videos of possible Bigfoot footage. His footage presented in the film, is very interesting. 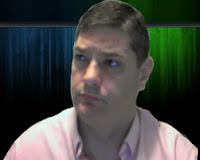 In his footage you see a dark figure shaking a small tree. He filmed the figure by accident while filming a tree break. I hope you take the time to check out this film. It is well worth a watch and I personally enjoyed it.